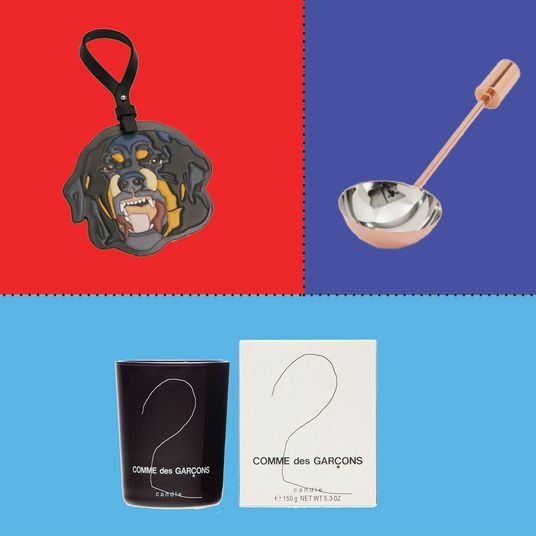 Combining the most predictable dad accessory (tie) with the most predictable dad hobby (golf), novelty golf-printed neckwear might be the most predictable Father’s Day gift of all time. 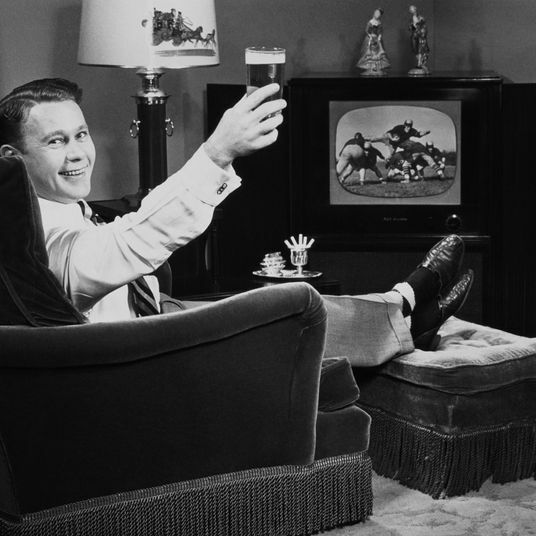 In fact, back in the 1930s, Father’s Day was literally invented to sell neckties. 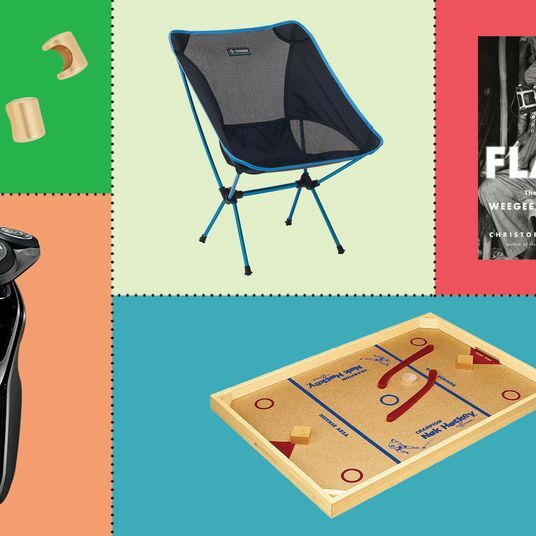 To avoid gifting dad something that will end up stuffed in the back of a drawer, we asked eight golf-loving dads — including three pro instructors, a PGA tournament director, and an expert gear reviewer — what they actually want, and threw in some cool-looking finds of our own. 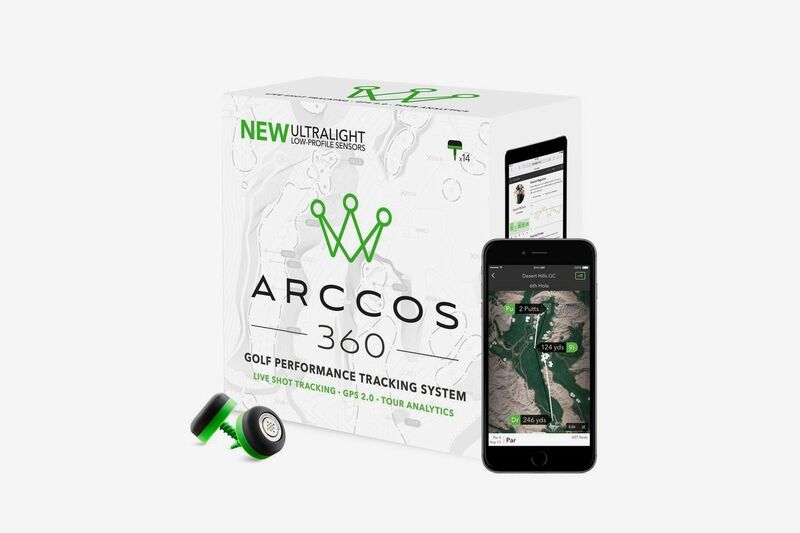 Two golf dads I spoke with were excited about the high-tech Arccos system for tracking their performance. 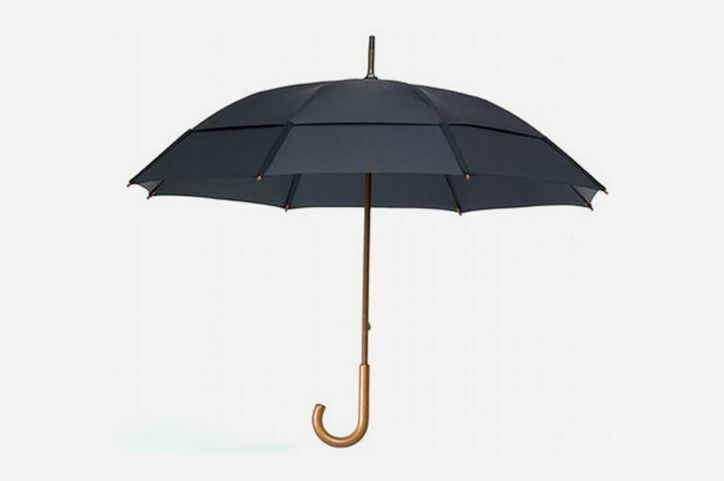 Joe Ostrowski, director of golf at the Golf & Body NYC club and father of a 9-month-old, said that the 14 sensors that attach to club heads paired with the accompanying app “collect information in the round such as greens in regulation and how far your shots go. 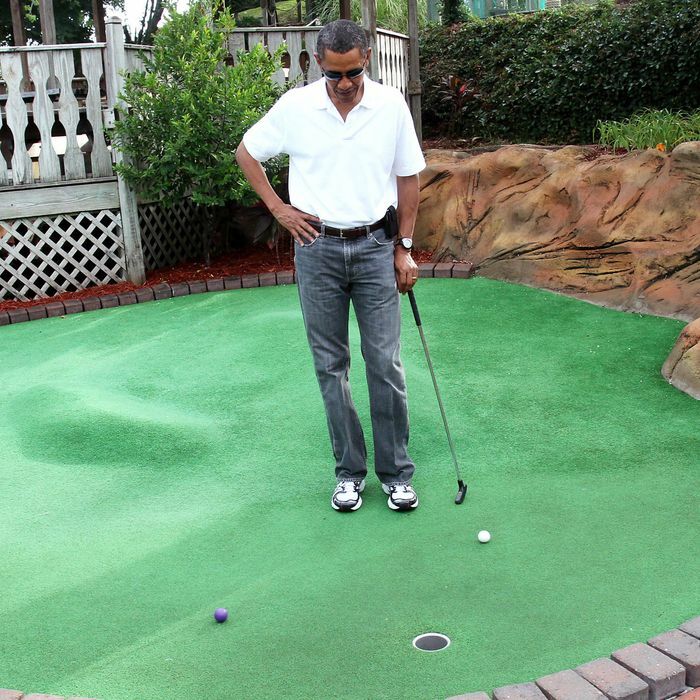 Using all the information it gathers [and utilizing] artificial intelligence, it will help improve your course management.” Ideal for busy dads who want to make every shot count, it also topped the wish list of a friend of mine with a 1-year-old daughter. Scott Reid, tournament director for the PGA Championship to be held at Long Island’s Bethpage State Park in 2019 and father of two, admits that the best gift he’s ever received was a surprise trip to the world-famous, scenic Pebble Beach Golf Links. 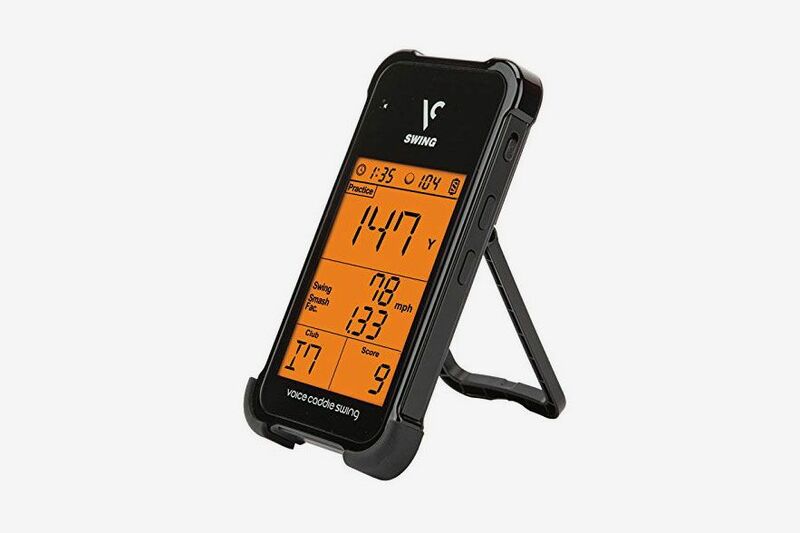 But in lieu of whisking dad away for an epic golf weekend, he suggested gifting a Swing Caddie launch monitor that measures swing speed, ball speed, and tracks stats for every club in dad’s bag. 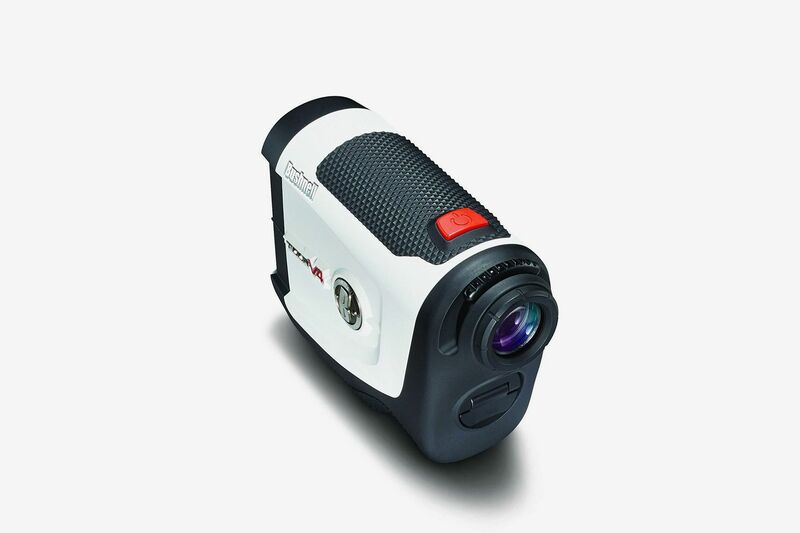 Ron McDougal, head pro at Golf & Body and father of a teenage daughter, said his ideal gift would be a good range finder: a GPS laser device for measuring distance from a flag or hazard on the course. 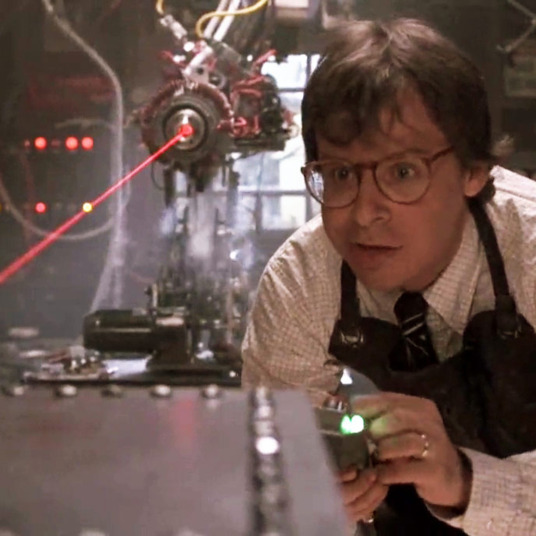 The Bushnell model gives a vibrating jolt when the laser is aligned with your target. Sleek and pocket-size, this nifty Garmin GPS came recommended by my brother-in-law who became a dad this year. 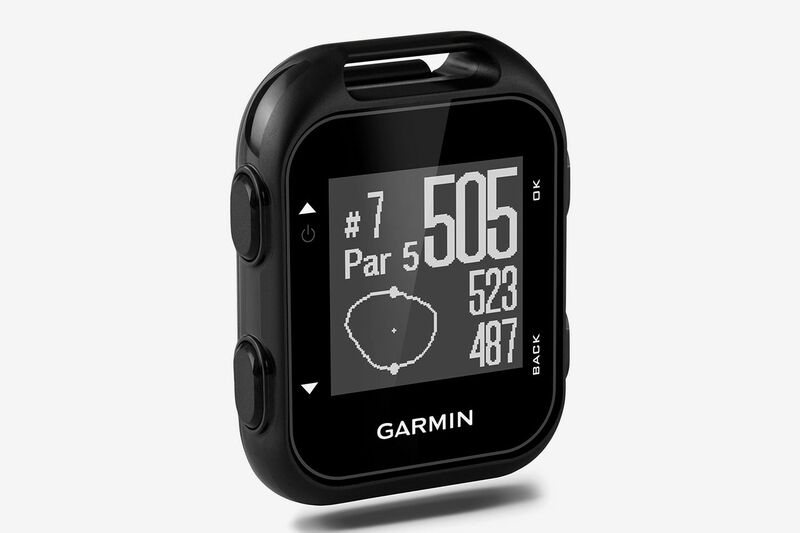 Preloaded with maps of more than 40,000 golf courses around the world, it displays the shape of the green, locations of water hazards and sand traps, and your yardage from any point on the course. 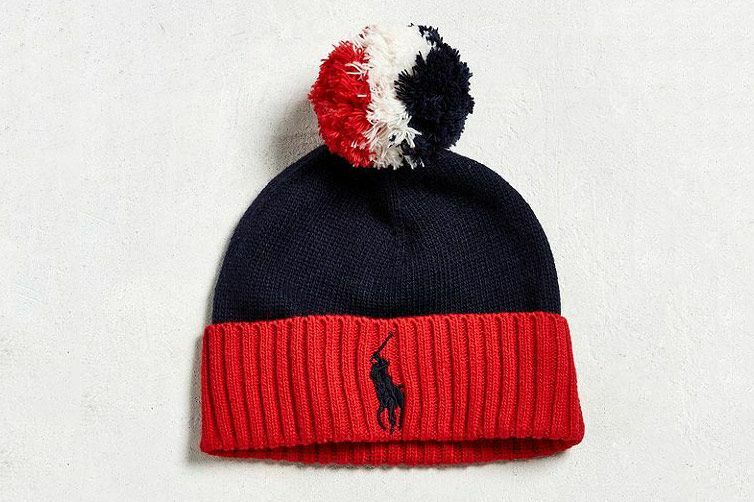 It’s also available as a watch. 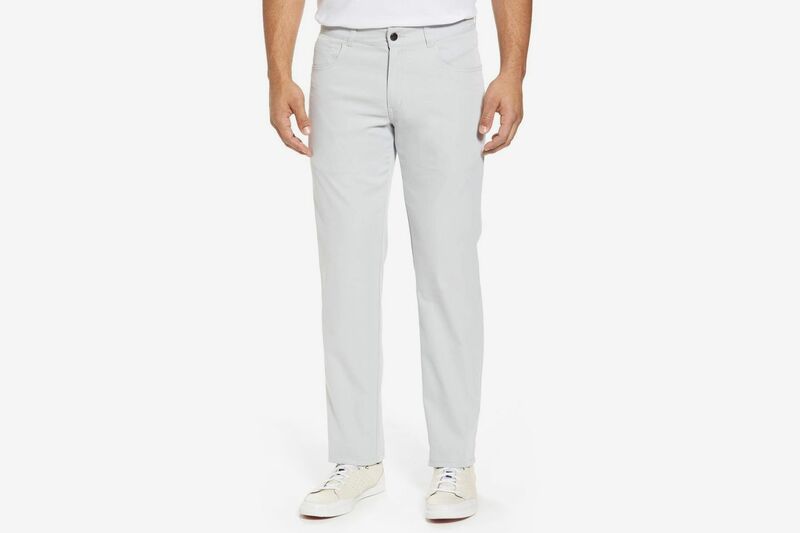 A favorite of my golf-loving father-in-law, these lightweight straight-leg pants might be a step up style-wise from what dad would pick on his own. 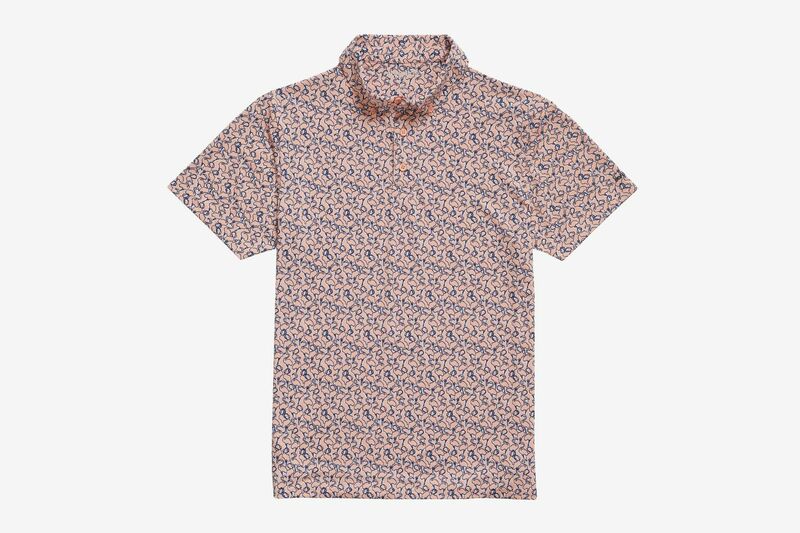 Complete the outfit with a flamingo-printed performance polo from Bonobos. 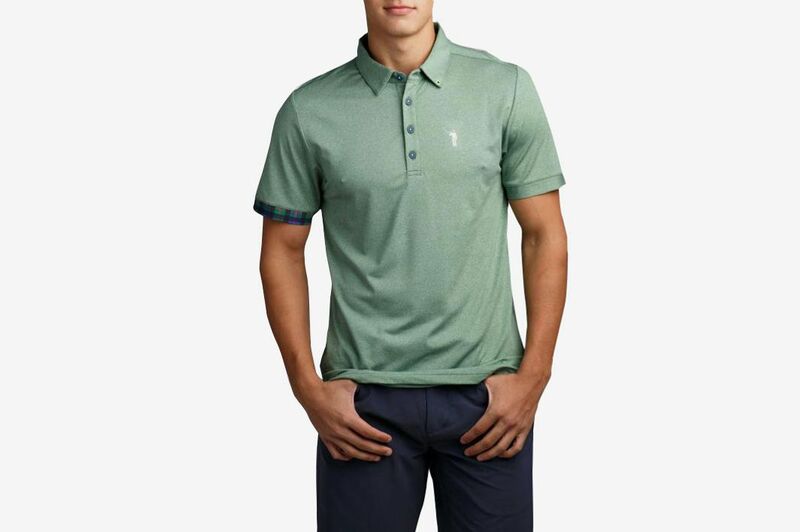 If dad isn’t ready to go full flamingo, stick with a classic heathered green polo from Bill Murray’s golf-apparel line. 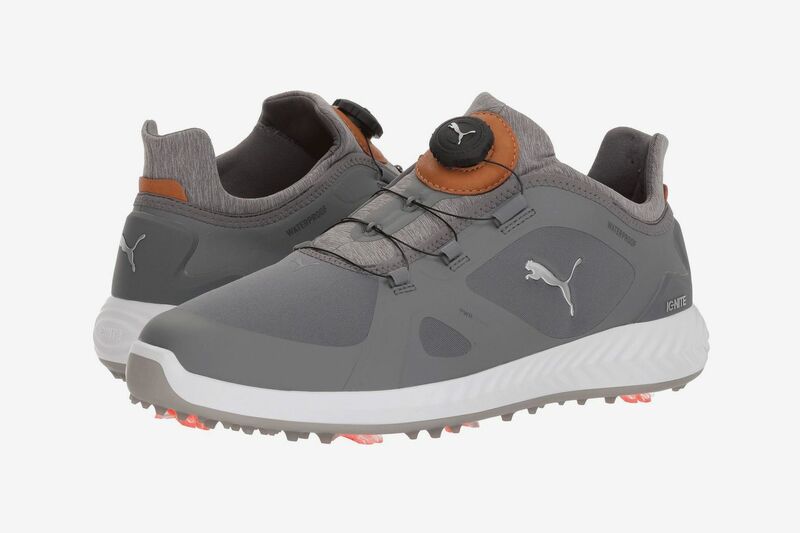 Steve McMillan, founder of product review site TheGolfingDads, tests out a lot of gear, but he said these waterproof Pumas, with adjustable disc closure for a snug, socklike fit, “are the best shoes on the market bar none,” and the most comfortable he’s ever worn. 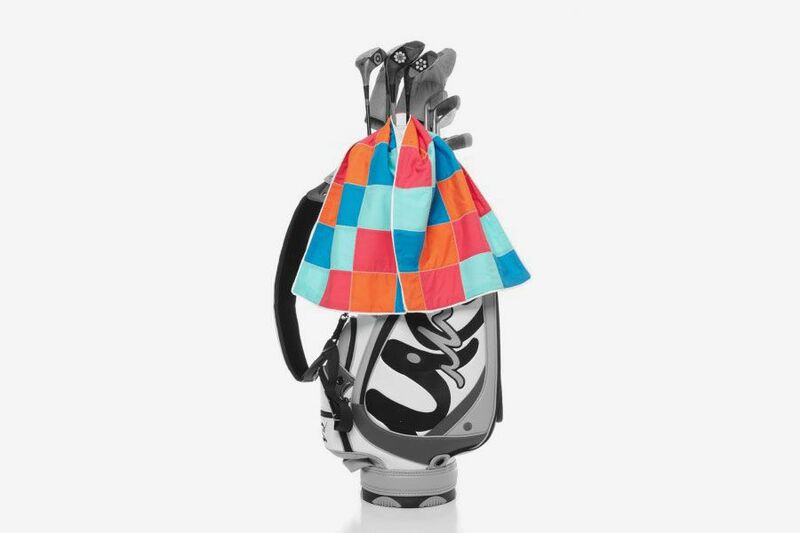 They’ll also score dad style points as they’re a favorite of fashion-forward pro Rickie Fowler, who shocked the golf world when he wore an untucked Hawaiian shirt in a tournament earlier this year. 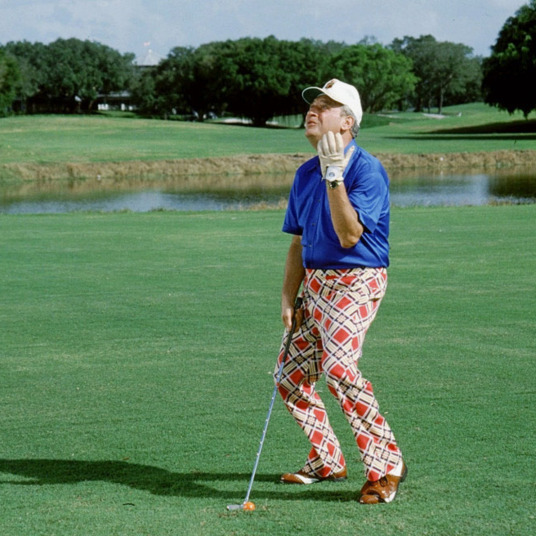 McMillan said that these bright checkerboard towels are “made to not match anything,” and that’s kind of the point. 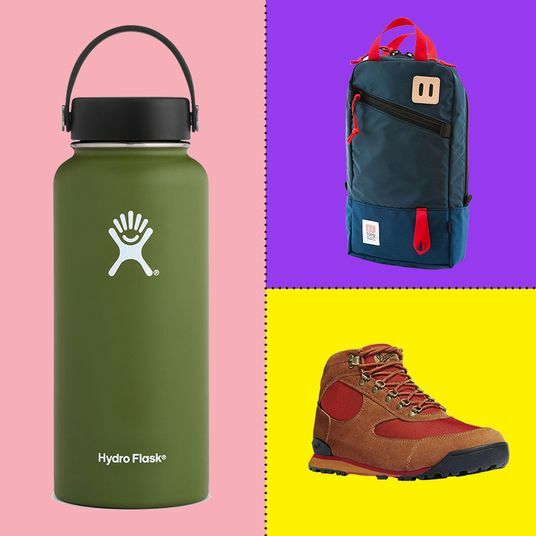 “It’s a fun conversation piece that people always comment on,” he said, perfect for dads who want to stand out. 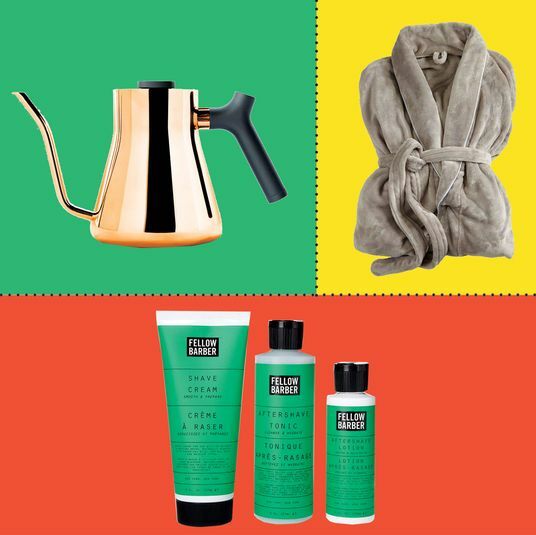 The moisture-wicking microfiber on the reverse side will last longer — and smell better — than dad’s old terry-cloth towel. 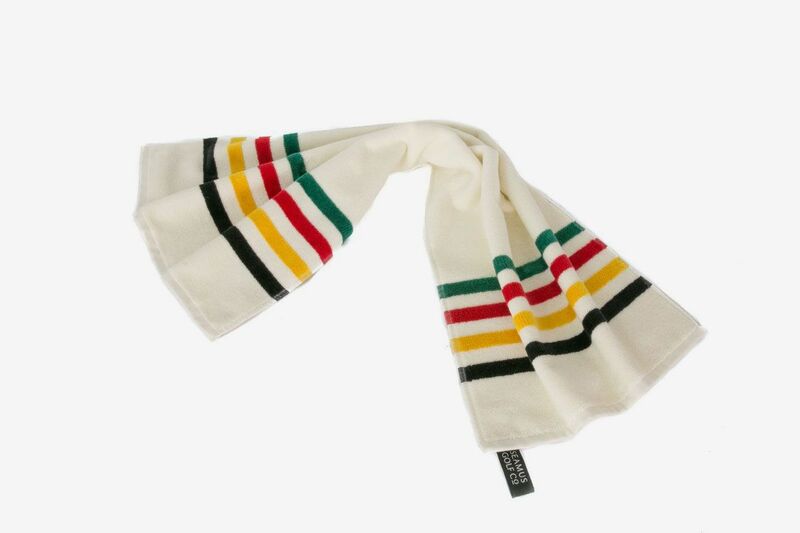 A subtler look for dads who dig heritage brands, this towel, a collaboration between Pendleton and Seamus Golf Company, adds a touch of the iconic Glacier Park stripes to his golf bag. 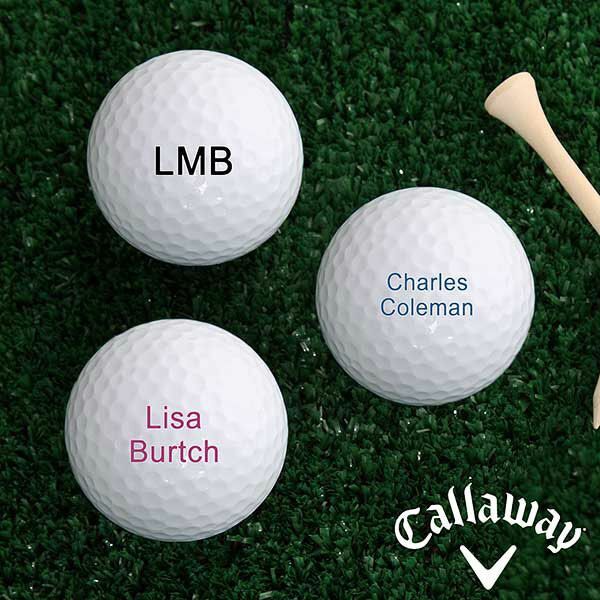 Custom golf balls with his name, initials, or a special message will make dad smile whenever he tees up. A personalized, etched ball marker is a better option for dads who are often “misplacing” balls in water hazards or penalty areas. 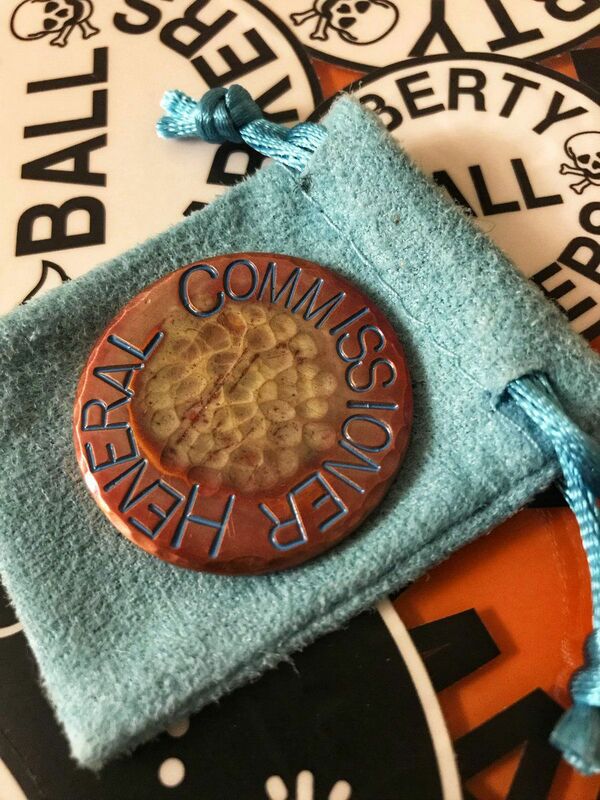 McMillan, fan of the one-of-a-kind personal gift, recommended Liberty Ball Markers for copper or aluminum markers that can be customized with any phrase or design that’s meaningful for dad. 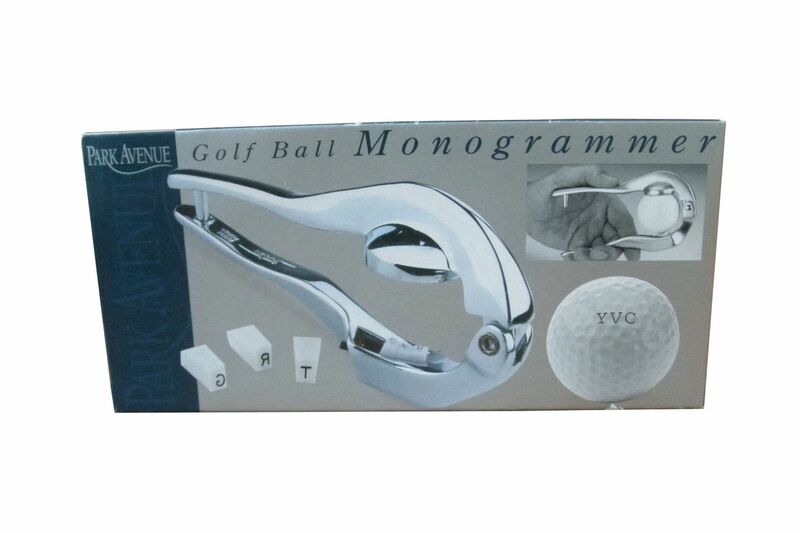 Skip the miniature desktop putting set and get dad a gift that will really help his game when he can’t get out on the green. 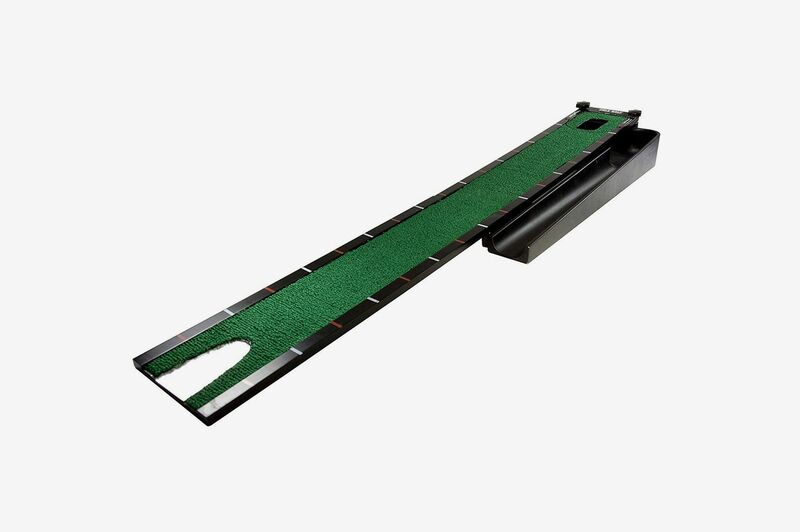 Features like automatic ball return and alignment lines make this putting board a serious training tool. 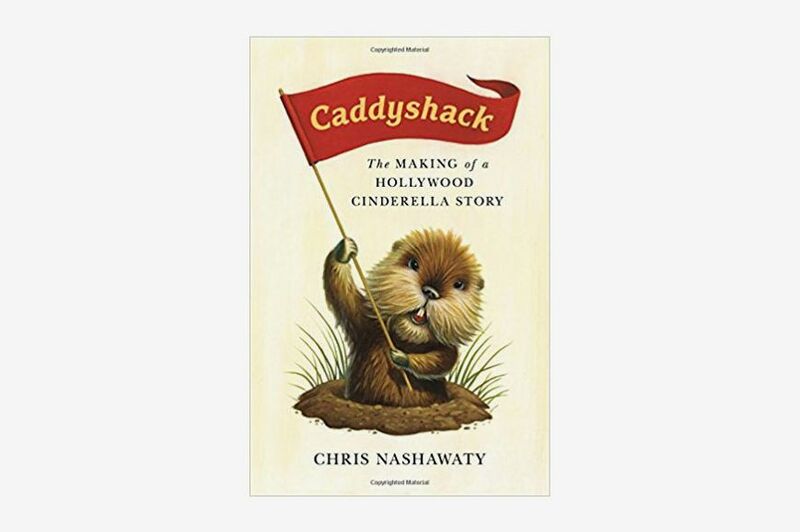 This behind-the-scenes look at the chaotic production of the classic, oddball golf film will be perfect for rainy-day reading. 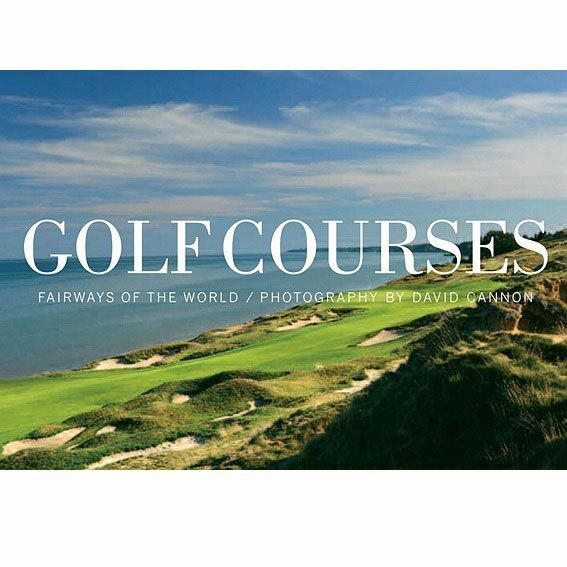 Tim Townsend, a PGA senior professional at the Golf Club at Chelsea Piers and a father of three, said, “The best golf-related Father’s Day gift I ever received was an awesome book of hidden-gem golf resorts to visit while vacationing.” Stunning photography of courses around the world will get dad dreaming of future golf trips. 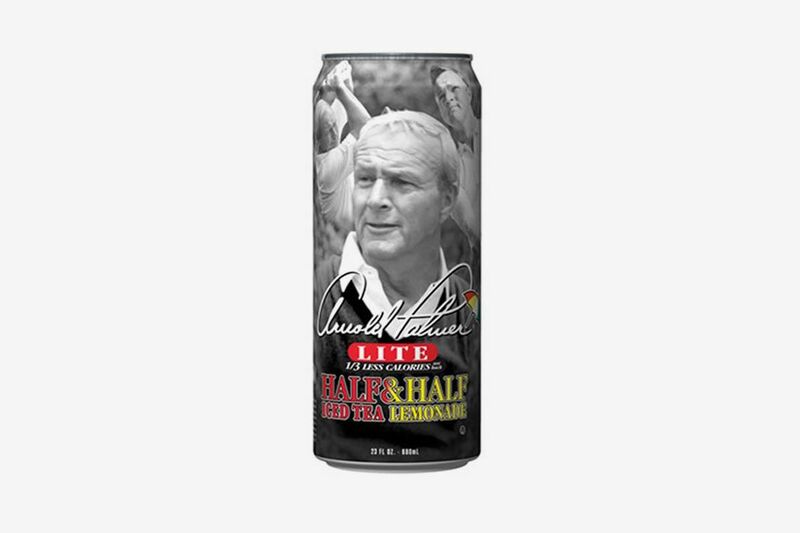 Sipping the signature drink of one of golf’s greatest players probably won’t help dad match Palmer’s 62 PGA Tour wins, but the lemonade–iced tea combo sure is refreshing. 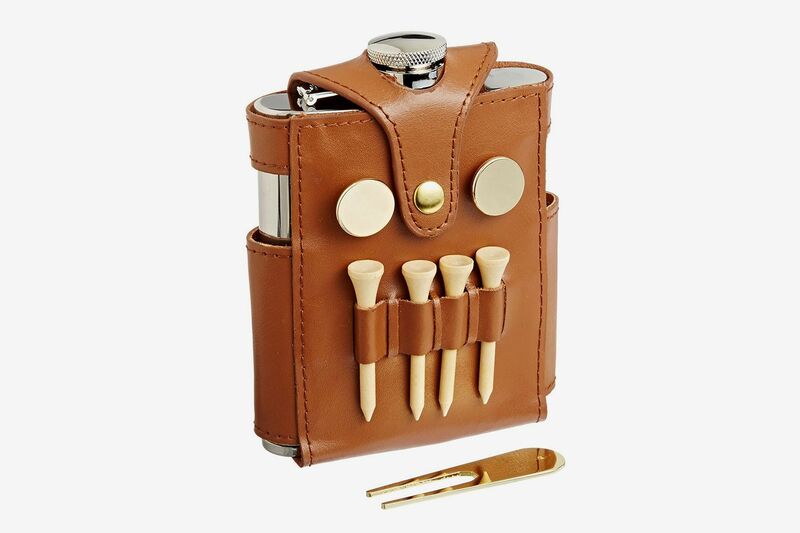 With tees, ball markers, and a divot tool included, this handsome and handy leather-wrapped flask is more than just a discreet way for dad to turn that Arnold Palmer into a boozy John Daly. 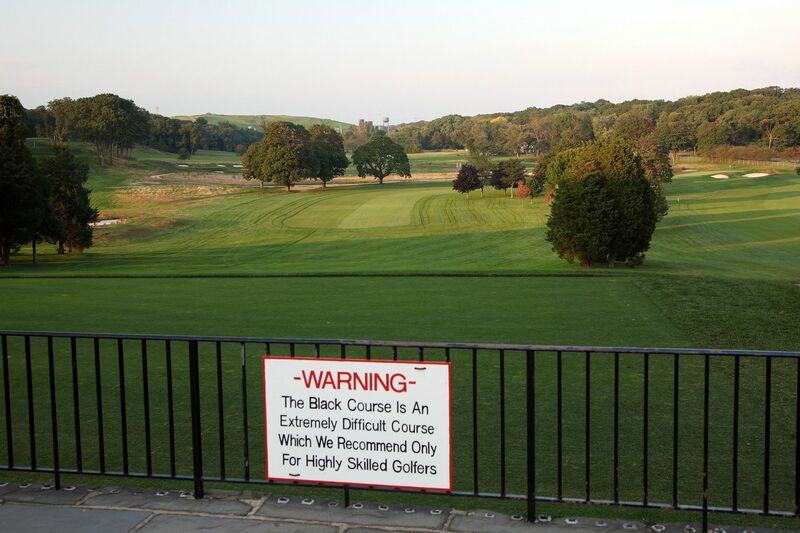 If you want to get out there for a day of golfing with dad, book a tee time on Bethpage’s black course, past host to the U.S. Open and other pro tournaments. 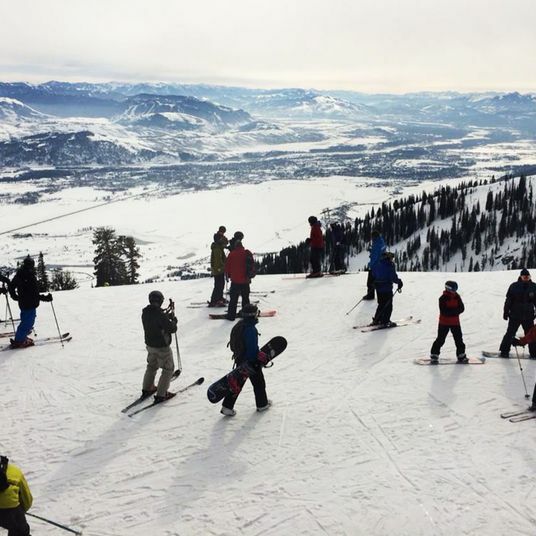 Since the park is public, it’s a surprisingly affordable way for dad to enjoy one of the best — and toughest — courses in the country. 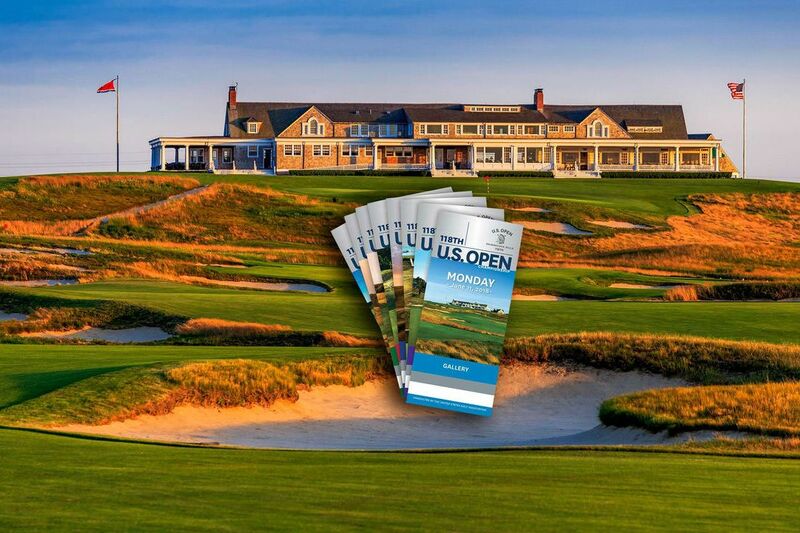 Instead of watching the pros on TV, treat dad to seeing this year’s U.S. Open live at Shinnecock Hills in Southampton. 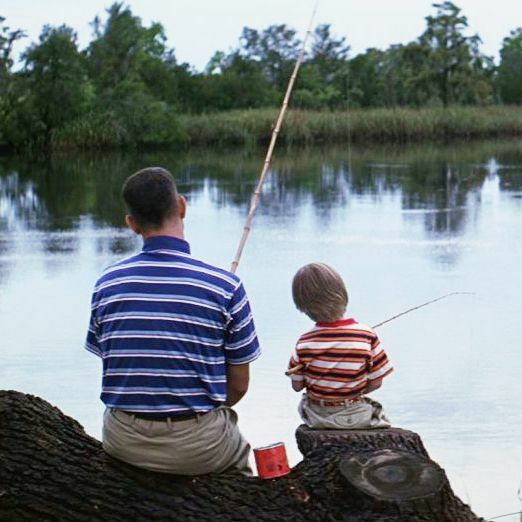 The final championship round of this major tournament always falls on Father’s Day, so consider making a weekend of it.